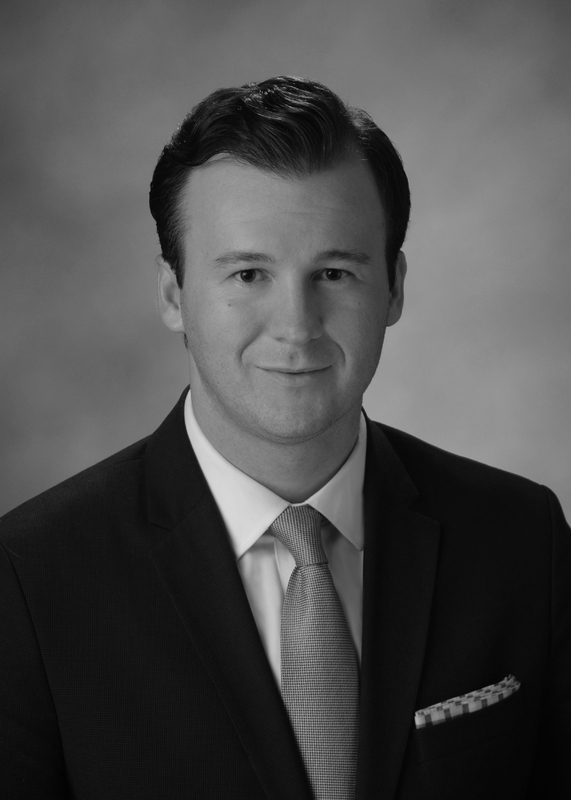 Michael Sadic began his career with Potestivo & Associates, P.C. in August, 2015. Michael is located at the firm’s Chicago office as an Associate Attorney, primarily serving the Foreclosure and Litigation Departments. Michael attended North Park University in Chicago, Illinois on a four-year scholarship for demonstrated excellence in academics and athletics. He completed his B.A. in Political Science in 2008. Michael earned his J.D. at Thomas M. Cooley Law School in Lansing, Michigan in 2011. In addition to making the Dean’s List during all three years of law school, Michael held the position of Associate Editor for the Thomas M. Cooley Law Journal. He also earned a Certificate of Merit in Estate Planning while attending law school. Michael has held multiple positions in the legal field. Most recently, he served as an Attorney for the City of Chicago Department of Law. Michael’s experience demonstrates that he is well-suited to the legal needs and objectives of Potestivo & Associates, P.C.